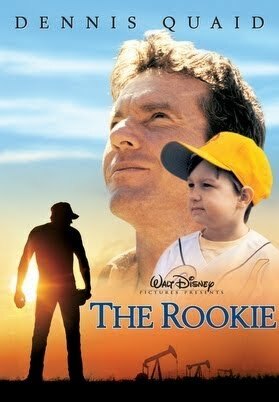 Bring a lawn chair, some blankets and snacks to Mills Pond Park on Friday, May 17 to watch the movie classic The Rookie. Get in the summer spirit with this family favorite movie. Movie will be shown by the stage where the summer concerts are held. This event is completely FREE!